The owner of this quality farm wants to relocate. 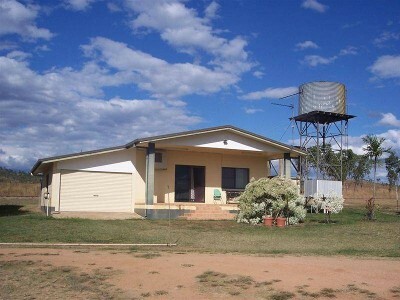 Situated on the Burke Developmental Road in Dimbulah the property consists of 2 titles. Lot 1 has 120.38 acres of cleared flat land with excellent soil fed by a 6 inch undergound main. Lot 2 consists of a 4 bedroom block home, 2 bedroom workers quarters, 3 bedroom workers quarters, 10ML dam and large sheds. This block also has 15 acres of very productive Ti Tree which can be run by one man. There is an extensive list of plant and equipment all in excellent condition included and a good income is already being returned. There is no shortage of water as the Mareeba/Dimbulah irrigation chanel runs straight to this property with 116ML water allocation included. "The sustainability declaration for this property is available from the Office upon request"